Hello and Happy New Year, everyone! 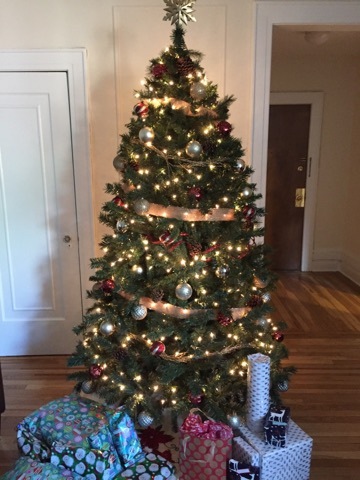 I hope your holidays were wonderful and that you are all ready to make 2018 a great year! I may not have New Year's Resolutions, but I definitely have some personal and professional goals in mind that build upon the work I did in 2017. 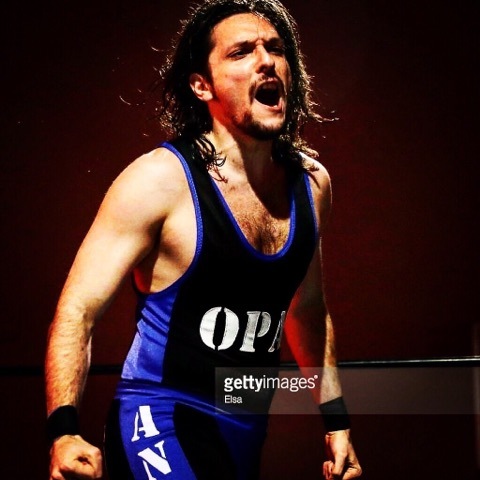 For professional wrestling, my goals are pretty straightforward: get in better shape, get myself booked more for different promotions, and progress further with my character development for Andros. I also want to make Greek Talk more entertaining and will be thinking of ways to inject some new life into it. On the filmography and acting side of things, I am looking to produce more original content for ME Productions. At the moment, my mind is more focused on short form comedy/drama skits. I would also like to be a part of someone else's production as either an actual character or by doing more background work. I am expecting myself to write a few more short stories and/or begin work on an actual novel. Whether this be the "My Uncle Nick" idea I mentioned in my previous update, or something else, I want to produce more written work. Now that I've talked about what I want to do, let's move on to what I have actually done the past few weeks since the last update! I was able to make my dream of the last several months a reality! I mentioned in my previous update that I had hopes of making a special Christmas video. 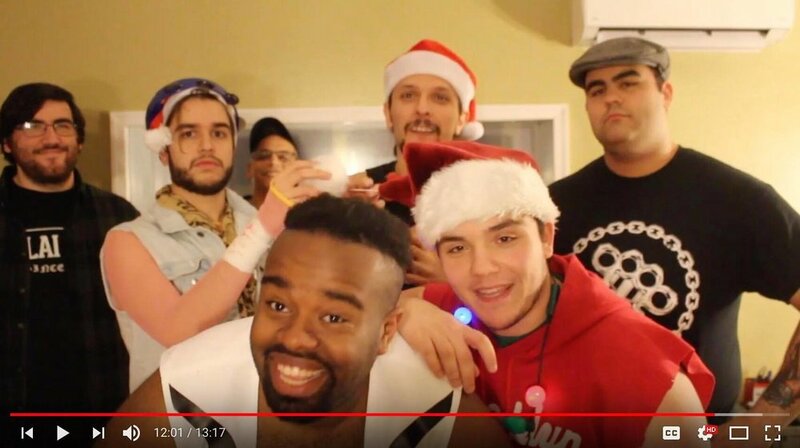 The idea was to create a Christmas music mash-up video featuring independent professional wrestlers. After a few bumps (an not the wrestling kind) in the road, and some fun, "Happy Holidays, Brother" - A Christmas Spectacular was born! Watch it in its entirety below! Additionally, I released the final episode of Greek Talk for 2017. In this video, Andros discusses the top Greek New Year's traditions and then takes a look back at some memorable moments from earlier episodes. That just about wraps it up! I had a good time at Capitol Wrestling World War IV where The Perfect Strangers performed in their first ever main event match. I am looking forward to debuting as the villainous version of Andros The Greek at Warriors of Wrestling on Saturday January 13th in Staten Island, NY. Also, the other night I was part of the Anything's In Play podcast with Sean O'Brien discussing ABC's Designated Survivor! I'll be sure to share the link for it when it is released. Thank you for reading and checking out my site! It means the world to see any measure of support for the various projects I am pursuing. Feel free to say "hi" by tweeting me @ATMarousas!